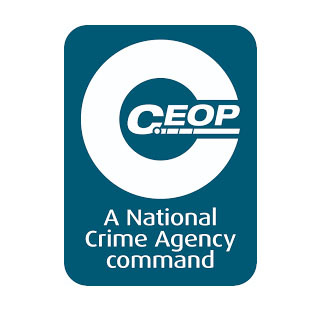 If you are worried about online abuse or the way someone has been communicating, let CEOP know. 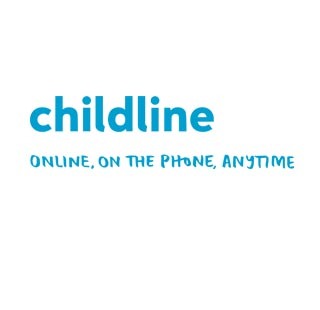 Childline is a free, private and confidential service. Whatever your worry, whenever you need help, however you want to get in touch. Use the contact us link to report an issue to the school. The messages are pick up during normal school hours. 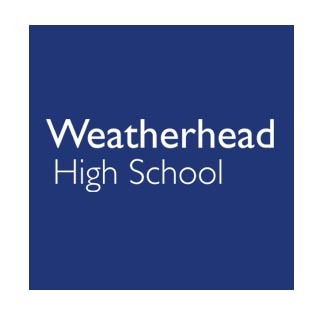 Weatherhead proactively promotes e-safety and the prevention of cyberbullying. Bullying in any form has no place at Weatherhead. We have a dedicated E-learning Manager (Miss Parkins) who can advise all staff, students, parents and governors on e-safety issues. Please use the ‘Contact’ tab to get in touch with Miss Parkins with any queries. Below are some great websites to help students and parents get the most out of technology, use the internet responsibly and to keep you and those you care about safe on the internet. Parents – understand the positive and creative ways people are using social networking spaces and the potential risks of using these sites and the ways to minimise these risks. Take the quiz and test your knowledge about the law online. Have you found a useful website you would like us to share with other students or parents? Do you still have some questions? Get in touch via the Contact page.